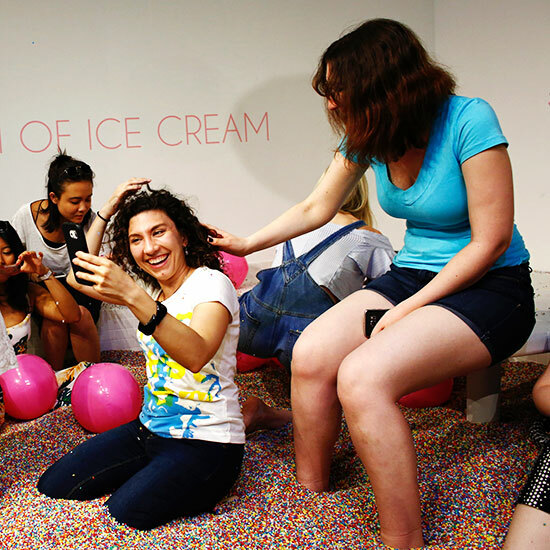 It's about to get a bit easier to keep ice cream cones from melting in Miami, as the city just been chosen as the fourth location of that most delicious museum concept, the Museum of Ice Cream. Sure, any place named "The Musem of Ice Cream," would seem to speak for itself, but there's a lot going on here worth knowing about. 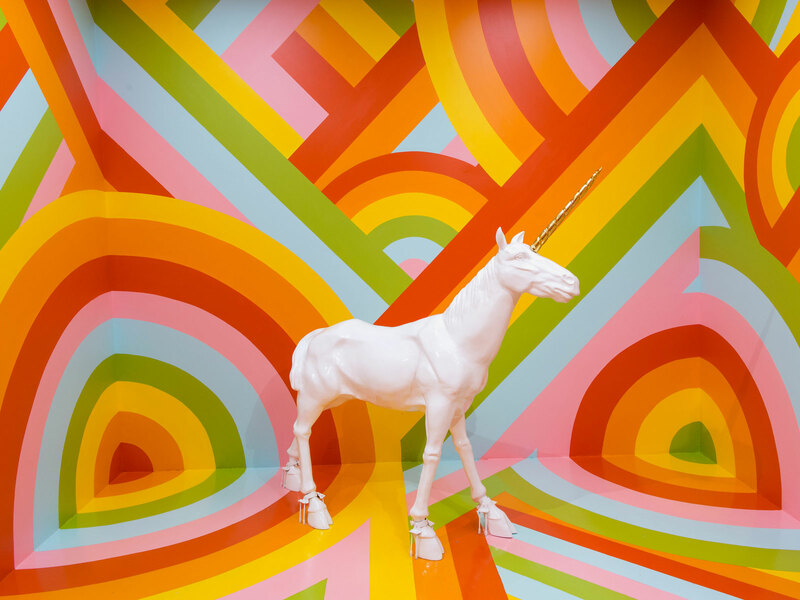 First, according to the Musuem of Ice Cream, Founder and Creative Director Maryellis Bunn chose Miami as the newest location in order to "celebrate its diverse and culturally inclusive environment," after a period of time in which she "immersed herself to source the inspiration." While the exhibits have yet to be unveiled, previous Museums of Ice Cream have included a massive sprinkle pool, a Neapolitan ice cream swing, a scoop-shaped teeter-totter, and a wall of waffle cones (among other things), all as part of effort to build environments, where, the Museum says, "people can check their fears, anxieties and social norms at the door and have fun, first and foremost!" Which is a pretty good mission for a Museum of Ice Cream to have. Officially opening to the public on December 13, the museum's four-story building in Miami's Mid-Beach Faena District features an art deco exterior and "contemporary" interior which, with its ocean view, is "reflective of the city in which it exists." Just as it was in previous locations, which include New York City, Los Angeles, and San Francisco, that, in total, have brought ice creamy exhibits to over half a million visitors in the 15 months since its founding last summer. American Express Platinum cardholders will be able to snag tickets on November 15 at 11 a.m. ET, while any AmEx member can get them on November 16 at the same hour. Ticket sales will open to the public on Friday, November 17 at 11 a.m., with a limited amount of exclusive preview tickets available on Tuesday, November 14 (also at 11 a.m.). The tickets also include "tons of delectable tastings and new in-house treats available only at the Miami location," but they're only available via advance online order, so make sure to scoop yours while you can. Check out museumoficecream.com for more details.